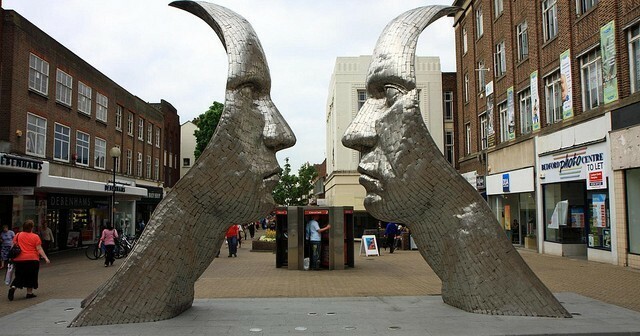 It was in the 1990’s when Able Community Care first began to provide our Live-in Care Service across Bedfordshire. 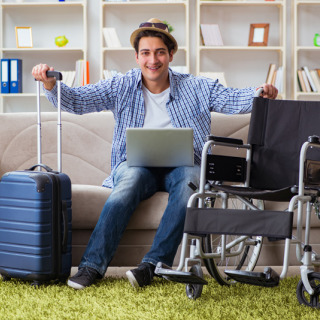 The service offered was a true alternative to moving into a residential care home and both older people and people with a disability who wanted to stay living in their own home choose us as their care provider. 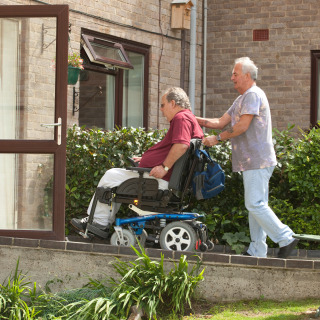 Having a Live-in Care Service means that you are supported in the way in which you wish to be cared for. 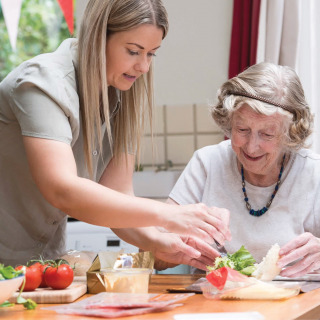 Our Live-in Carers offer domestic help, personal care assistance and companionship and each care package reflects the individual needs of the client seeking support. Older people in Bedfordshire may recall as a child enjoying a Bedfordshire Clanger, a suet pastry filled with meat at one end and jam at the other. Should a Clanger be requested by one of our clients, then one of our Carers would look up the recipe and make it! 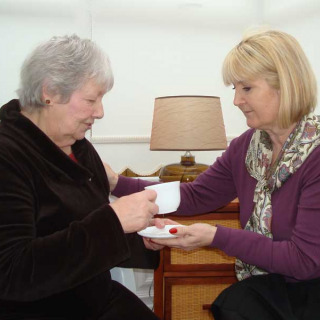 Our service truly is person-centred, and our clients choose their Carers. 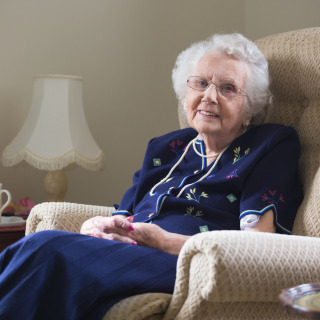 We can provide our care throughout the County, in Bedford, Houghton Regis, Dunstable, Biggleswade and everywhere in between. 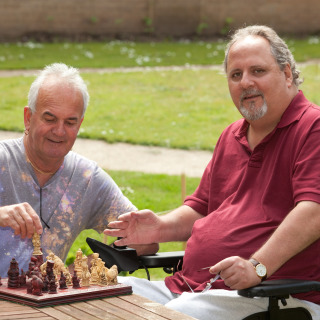 Live-in Care gives you the opportunity not only to be supported at home but to enjoy increasing independence. 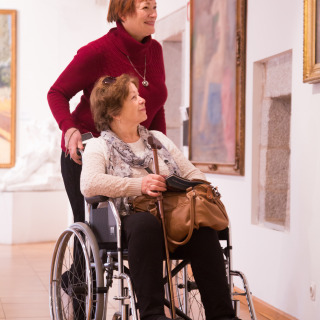 Our Carers can take you out, perhaps to places once visited many years ago. Venues such as Woburn Abbey or Whipsnade, places often visited as a child and young adult. 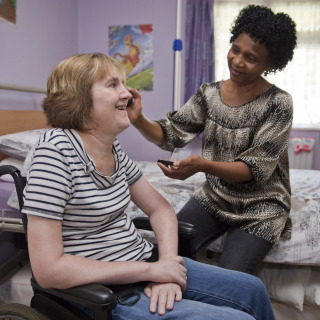 Our Live-in Care Workers have all been interviewed, face to face, they are all DBS checked, and update their training requirements on a regular basis. Each person we care for has a named Care Manager who is contactable 24 hours a day throughout the year. Able Community Care was established in 1980 and has provide over 70 million hours of home care. Call us on 01603 764567 for an information brochure or just to have a chat and ask questions.